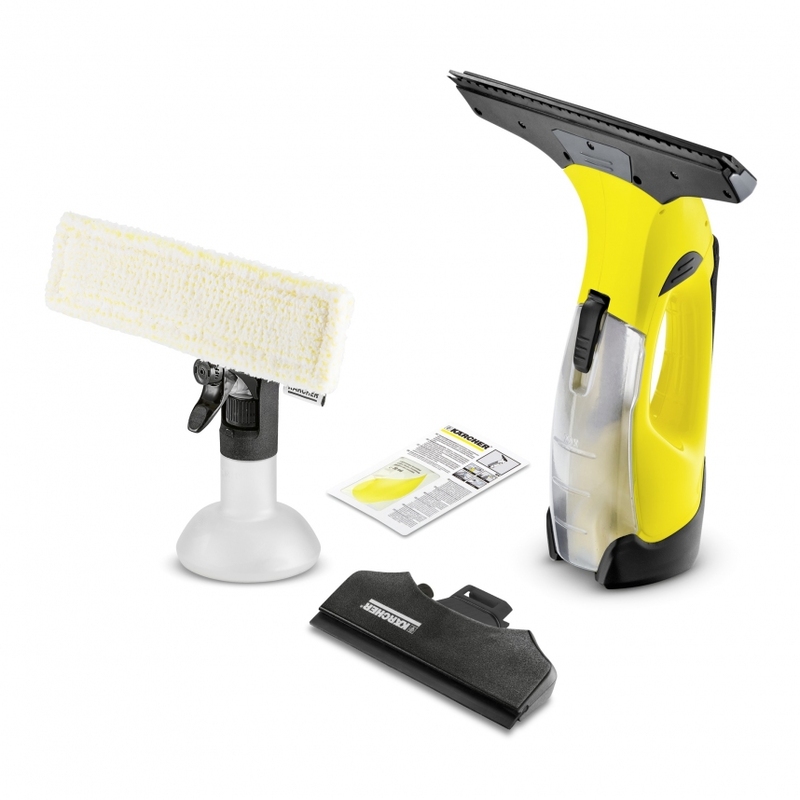 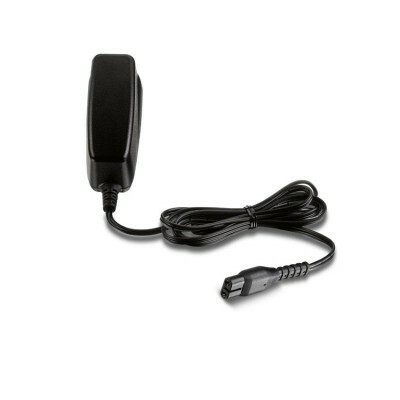 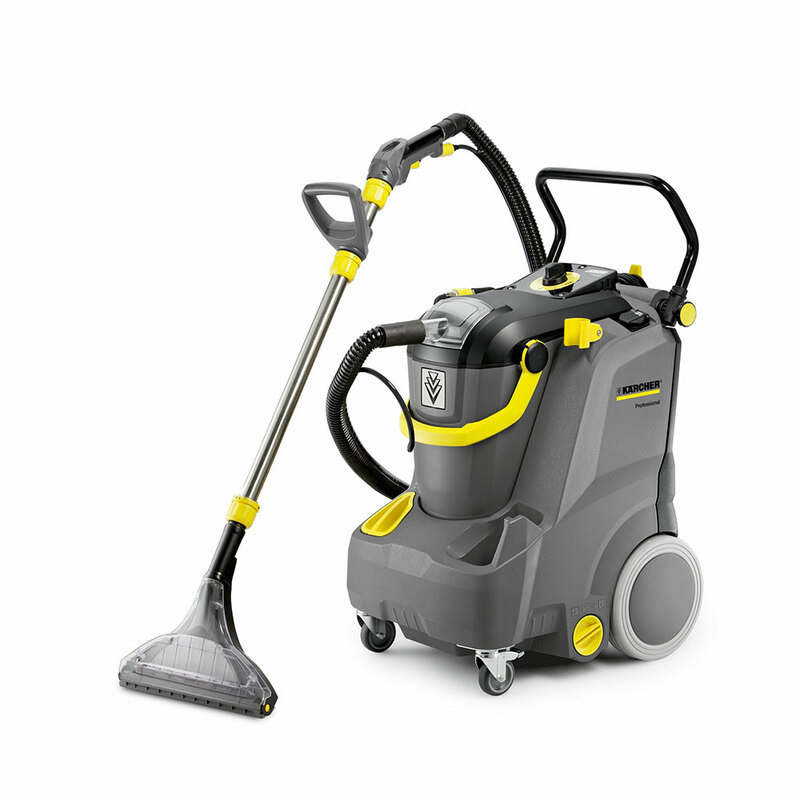 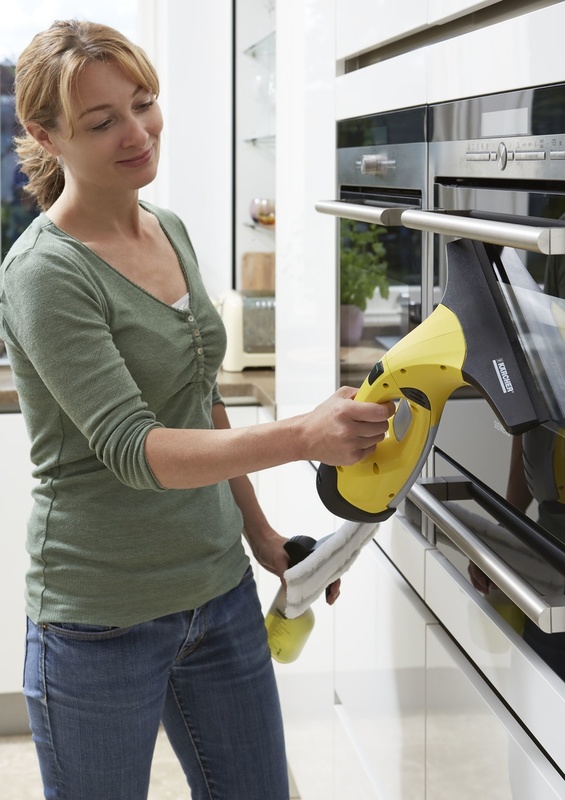 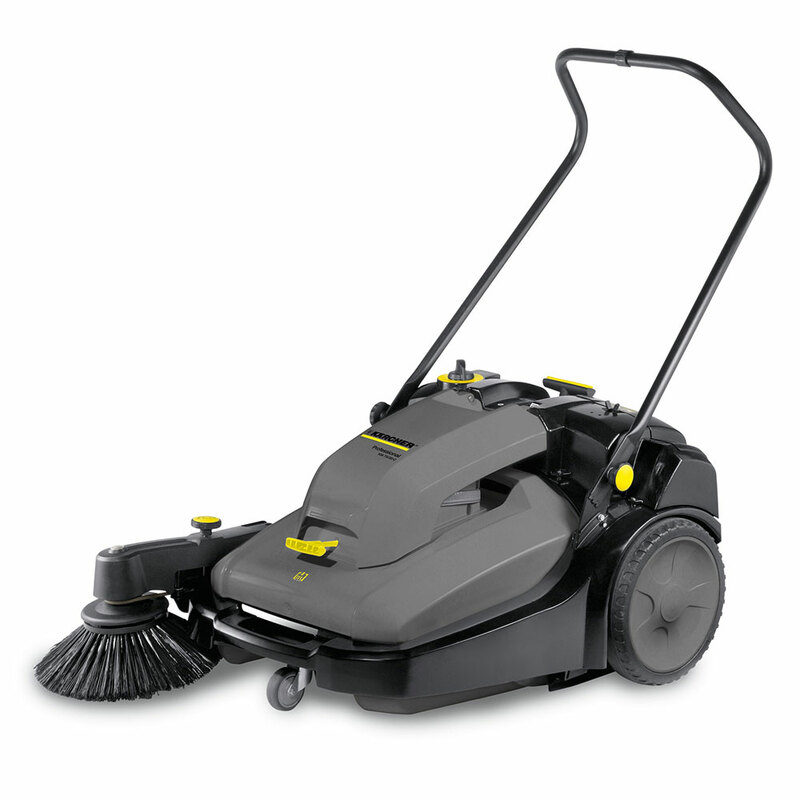 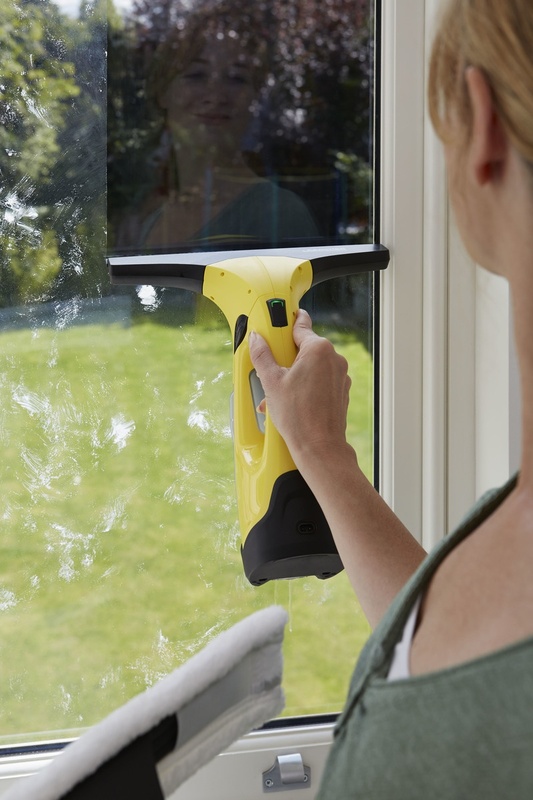 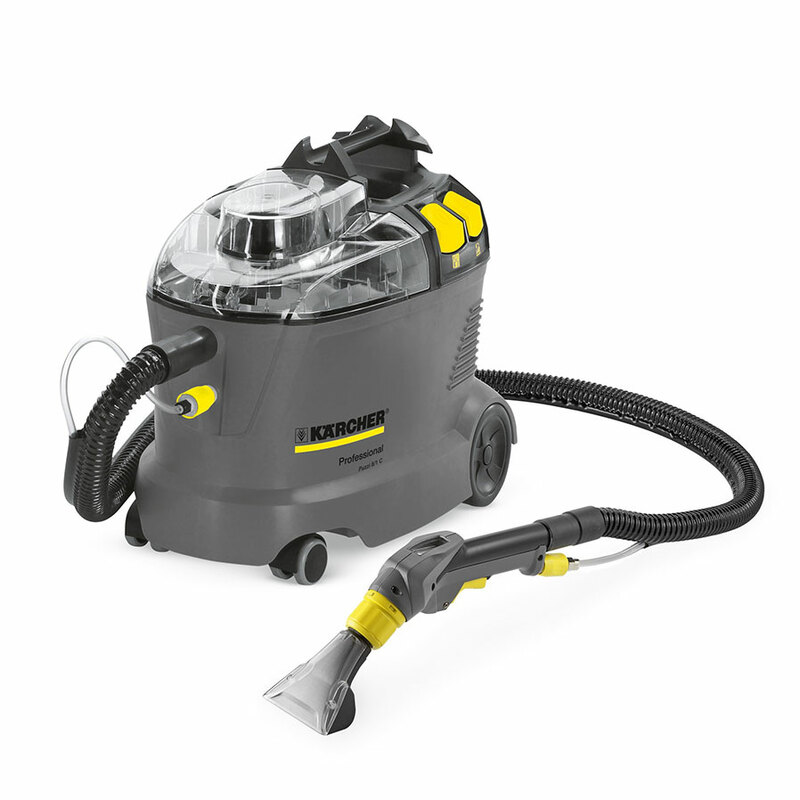 View basket “Karcher WV2 Plus Window Vac” has been added to your basket. 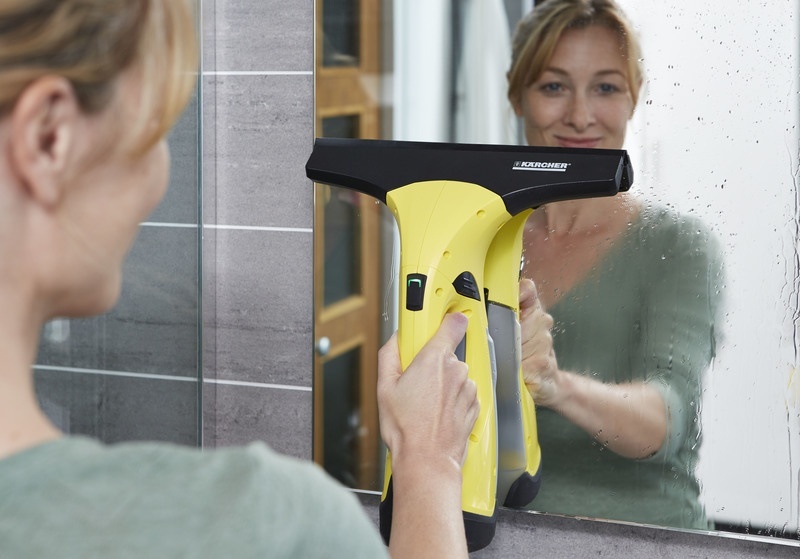 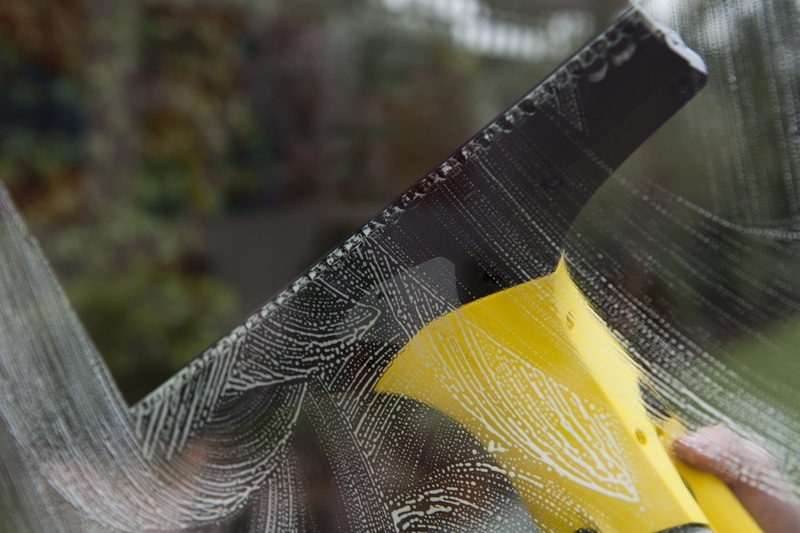 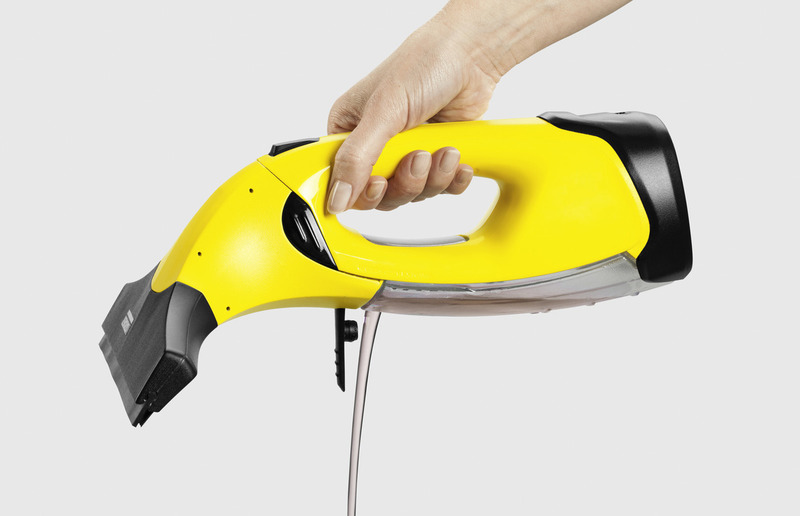 The WV2 Plus is a lightweight cleaning solution for your windows, mirrors, shower screens, condensation, tiles and spills on worktops and floors. 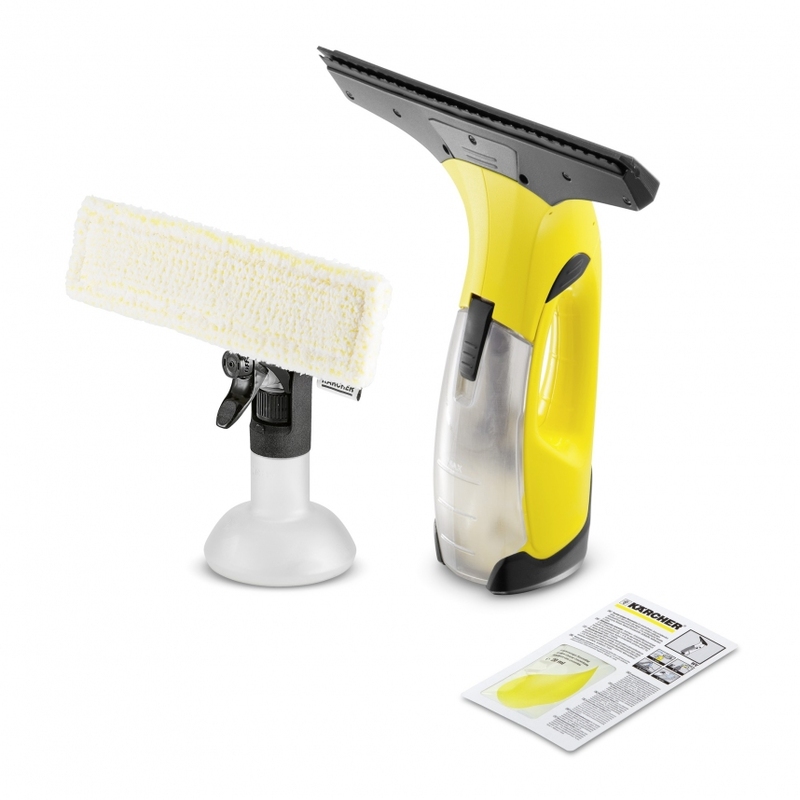 Included: spray bottle kit and detergent.